Special Collections and University Archives is pleased to announce a newly updated finding aid published for the Ken Kesey papers (Ax 279). The finding aid is available on Archives West. The Ken Kesey papers is a collection compiled by Oregonian novelist, essayist, and counterculture figure, Ken Kesey. The collection contains correspondence, manuscripts and publications, personal journals and artwork, event and tour material, press clippings, personal memorabilia, and creative works by members of his artistic circle, the Merry Pranksters. Special Collections and University Archives is pleased to announce a new finding aid published for the George Wickes modern literature research collection (Coll 485). The finding aid is available on Archives West. George Wickes taught at the University of Oregon for almost fifty years, during which time he wrote several books about and with Henry Miller, Americans in Paris, and a biography of Natalie Barney. This collection holds all materials pertaining to his work on those individuals. 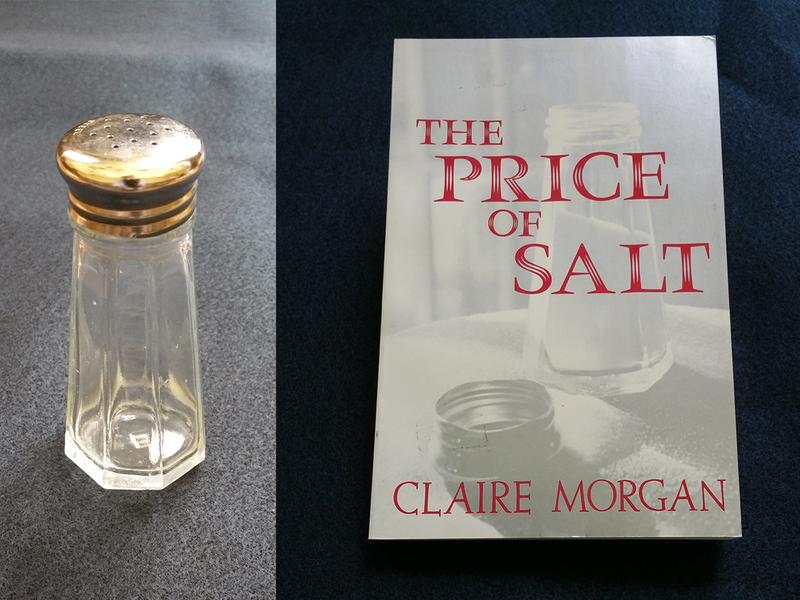 Tee Corinne’s saltshaker in SCUA and the 1984 reprint of The Price of Salt it was featured on. This book was both published and reprinted under Highsmith’s pseudonym, Claire Morgan. The past meets the present in our Friday File series, where we delve through artifacts housed at the UO Libraries and let them talk. Before The Price of Salt, books featuring gay and lesbian relationships usually ended in repentance or tragedy. But Patricia Highsmith’s second novel didn’t. That’s one key reason it was adapted into last year’s film Carol, and one reason Carol is up for six Academy Awards this Sunday, including Best Writing (Adapted Screenplay). But The Price of Salt probably wouldn’t be a movie today if the book weren’t rediscovered in 1984. 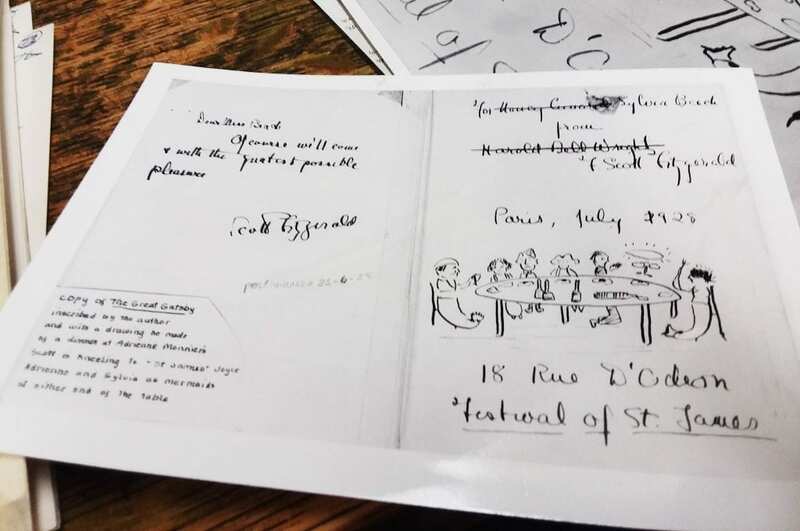 This week’s Friday File highlights an artifact of that rediscovery that lives at University of Oregon’s Special Collections and University Archives.